It looks like Meghan Markle’s first Christmas as an official member of the British monarchy is shaping up to be a special one. 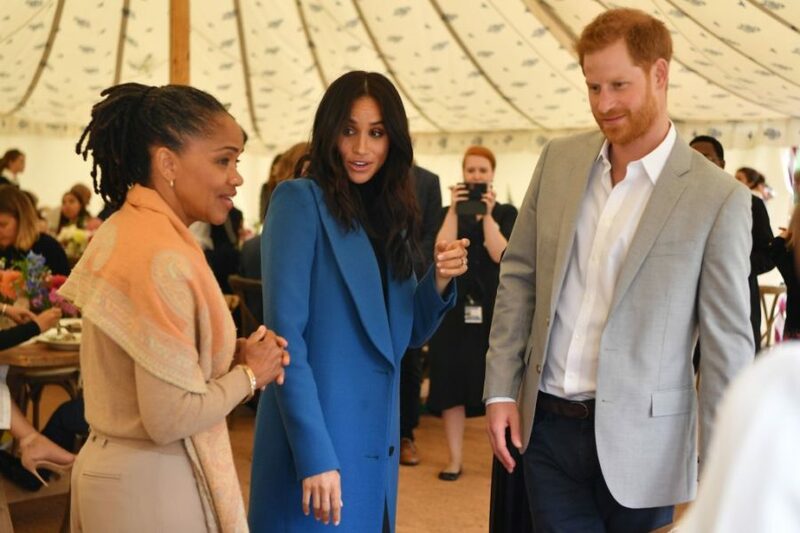 According to the Daily Mail, the Duchess of Sussex’s mother, Doria Ragland, scored a coveted invite to spend Christmas with the royal family at their Norfolk estate. The invitation was reportedly extended by the queen—a rather surprising move, considering Kate Middleton’s family has never been invited to spend Christmas with the royals. We’re guessing that the duchess’s mother must have left quite the impression on the queen at the royal wedding earlier this year. It’s not too surprising when you remember that Ragland also charmed Oprah, who is basically a queen in her own right. 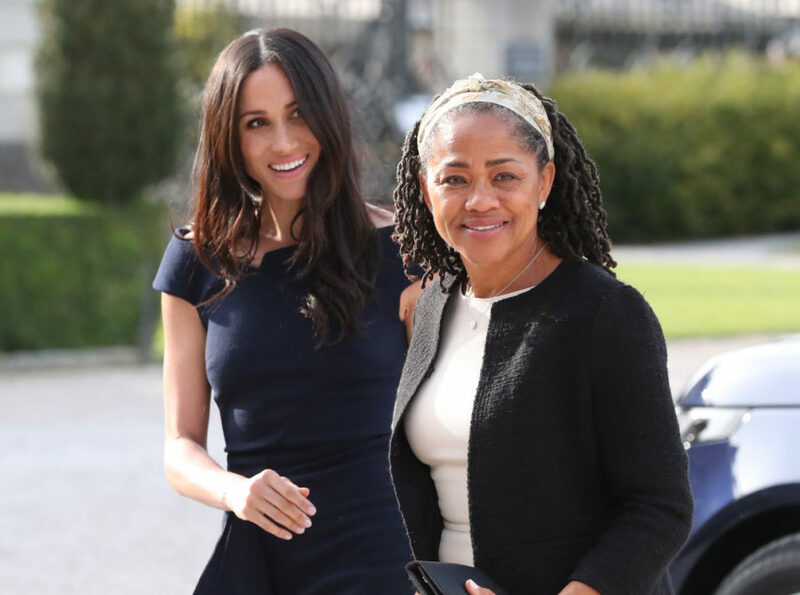 Ragland, 57, was the only member of Markle’s family to attend the royal wedding in May. Since then, she’s slowly become more involved in the duchess’s royal life, most recently joining Prince Harry to support her daughter at the launch of her charity cookbook back in September. Rumors also abound that Ragland intends to move to England at some point. Being that the duchess doesn’t have any other family across the pond, we’re sure that she would appreciate having her mother around—especially now that she’s expecting her first child. There’s no doubt Mama Doria will make some new friends during this holiday season—especially if she brings those snacks of hers.